Here's where to watch every episode of Peak Practice season 6. Mouseover or tap an episode to see where to stream it. Click or tap the play icon to stream it on the best available service. Through a Glass Darkly Jan 12, 1998 Dawn's outlook on life is suddenly changed when she finds a lump on her breast. Terrified she will die from the same disease that killed her mother; Dawn refuses to have any medical treatment. It's down to Erica to try and convince her to seek medical help, but it will it be Dawn's children who give her the real incentive to live? A Good Son Jan 26, 1998 Andrew is avoiding calls from his family in Liverpool, when he finally gives into Erica's demands and calls them he receives some news that draws him back to his roots. Meanwhile David and Claire anxiously await their test results. A Change of View Feb 9, 1998 Erica arrives in Liverpool ready to spend the weekend with Andrew and his family but she has her work cut out when the Attwood family seem intent on making things hard for her. Alice finds herself in a spot of bother after meeting up with an old acquaintance and Nick continues to wreak havoc on The Beeches staff and patients. Body and Soul Feb 16, 1998 Back from Liverpool Andrew is ready to look to his future with Erica but questions arise over her commitment to him. The situation is not helped by Nick's intervention. Meanwhile David is concerned when Claire's behaviour begins top spiral out of control â€“ is she getting sick again? The Spinning Wheel Feb 23, 1998 The Beeches staff are slowly alerted to Nicks' web of deceit. It appears his stories and his actions have fooled them all. Back in Liverpool it's a sad day for the Attwoods when Rose passes away. Glass Houses Mar 2, 1998 The safety of Emma and Tom is David's main priority when Claire's erratic behaviour reaches boiling point. Dawn is slowly recovering from her illness but is finding the physical scars from her operation hard to deal with. The Ghost in the Machine Mar 16, 1998 When the new doctor from The Health Centre takes a shine to Andrew, Erica realise her true feelings for him. It's time for her to bite the bullet and let him know how she feels. How will he react? 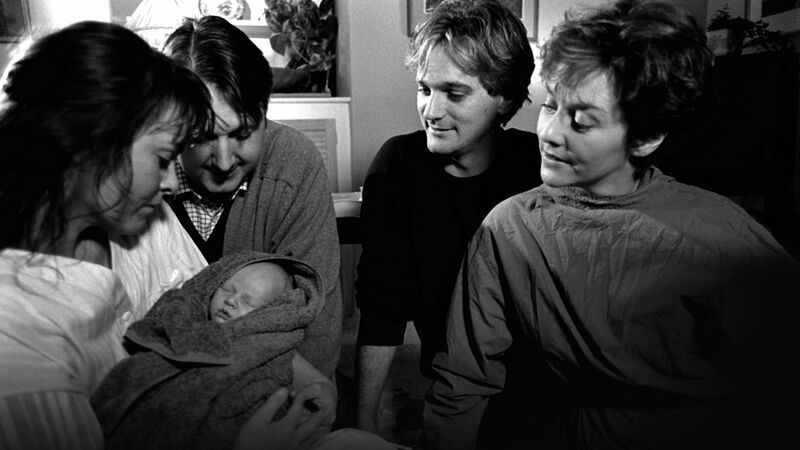 A Child I Dreamed Mar 30, 1998 Sparks fly between Erica and David when clash over a surrogate case. But is there more to their disagreement then meets the eye? Meanwhile Alice gets the whole of Cardale involved in her campaign to stop a new supermarket being built. Two Things Stand Like Stone Apr 6, 1998 Erica's hen night is a wild affair, which leads to Claire going into labour! However with Erica drunk and David miles away an unlikely source steps into deliver baby Shearer.